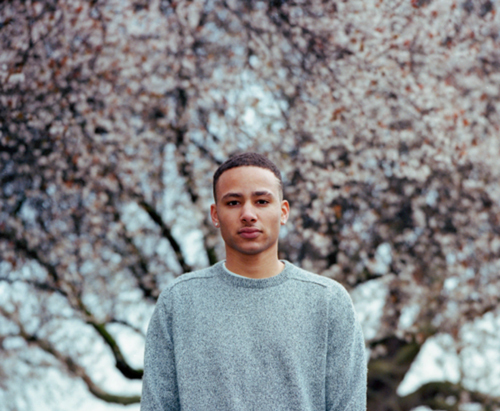 South London singer returns with "Gold Plated", produced by the Splurgeboys. The song is only the singer's second release following debut track "The Unknown" earlier this year. With songs like this Fabian could not only blow up in the UK but also in the US, so keep an eye on him.